But, as at first, when our day was fair. 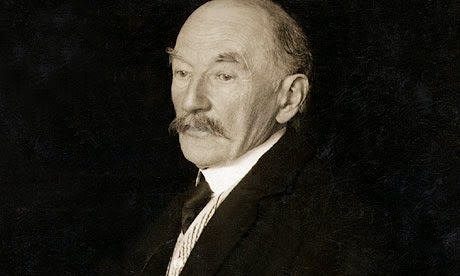 A writer in a Spanish newspaper once quipped that Thomas Hardy had the amazing good fortune to be "one of the finest novelists of the 19th century, and one of the finest poets of the 20th." It's true: Hardy gave up writing fiction after 1895, partly because of the hostility he faced after publishing Jude the Obscure. Hardy had been writing poetry since his teenaged years, and he released Wessex Poems, his first collection, in 1898, at the age of 58. Over the next 30 years, Hardy published more than a thousand poems. They are among the best English verse ever written and are especially loved by other poets. Ezra Pound, Dylan Thomas and Philip Larkin are among the diverse group of writers who championed--and learned from--Hardy's mastery of English verse. "The Voice," written after the death of Hardy's wife Emma in 1912, is a prime example of Hardy's ability to take up the English poetic tradition and put it to his own passionate, personal use. It is musical and intricately patterned, but all is at the service of the speaker's profound disquiet--as we might expect from the man who described poetry as "emotion put into measure". Composers such as Ralph Vaughan Williams and Benjamin Britten have found Hardy's verse appealing, too. Some of the best settings are by British composer Gerald Finzi; I've included a recording of one of his songs below. 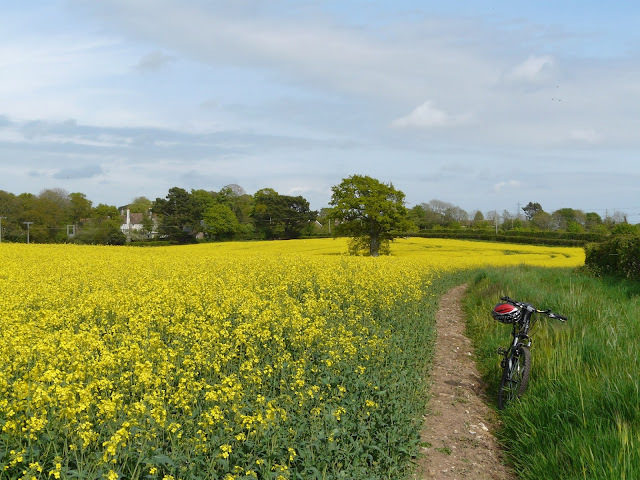 AUDIO: Richard Burton reading "The Voice"
AUDIO: Roderick Williams sings Finzi's setting of "To Lizbie Browne"
I think my year with Hardy came on Pound's recommendation and enthusiasm.